Calgary’s only lifestyle-focused studio specializing in the flow and fundamentals of Pilates, Piloxing® & Essentrics™. Science proves regular efficient, effective movements and exercises in your 30s and 40s make it possible to live, play and compete actively into your 80s. At Andrea Dean Pilates and Movement we use this science to increase your confidence and capability in what your body can do. By teaching you slow, disciplined movements, you learn to apply the same principles in your regular active life. We are dedicated to helping clients achieve higher levels of fitness for a greater quality of life. 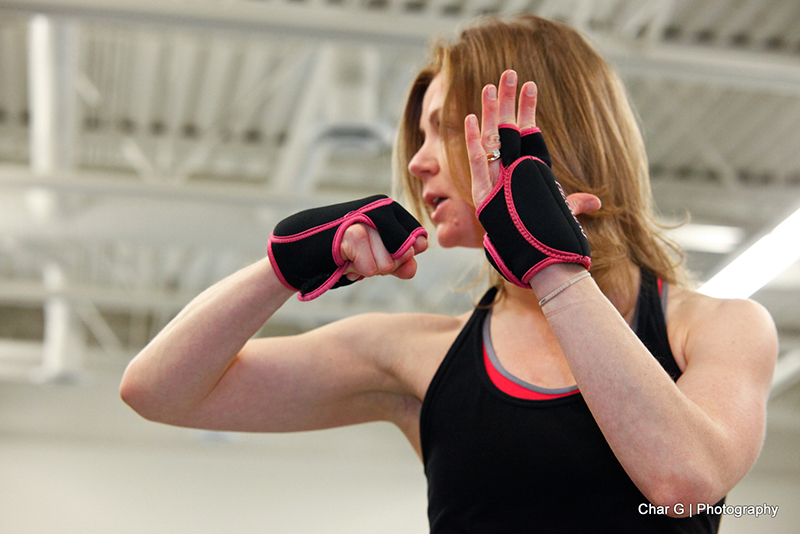 We offer challenging classes with variations for any fitness level. Great posture is the foundation of better breathing, improved positive energy and a sense of accomplishment. Exercise that focuses on lengthening your spine ensures you improve your posture every year. No shrinking violets here! All Andrea Dean Pilates and Movement classes focus on making you feel taller and more aligned with your heightened vision of your immediate and long-term health. With principles built on precise, disciplined movements our classes teach you to feel and fuel all your muscles. Andrea Dean Pilates and Movement classes give you more power, strength, defined muscles, lean and toned bodies. This is no fast-track to weight loss (because that’s not the point of longevity) but you will increase your capability in less time. You will be amazed what your body can do with flowing, efficient and effective movements suitable for every fitness level. There is no point to living a long life if you cannot move your body and enjoy yourself to the fullest. Andrea Dean Pilates and Movement classes are designed to help you achieve your long-term goals, using your long and flexible muscles into your 80s. Build your body to be even more active, with less worry of balance, breaking and becoming boring as you age! Our clients come for the fitness. They come back for the education! When I first came to see Andrea, I was suffering from painful IT band issues that were impacting my mobility. The private Pilates sessions with her made all the difference in the world as first my pain went away, and then my strength and flexibility increased. She also designed an at-home exercise program for me to follow. Andrea is an incredibly supportive and encouraging teacher who shows you how to do Pilates, and also helps you understand the purpose behind the Pilates method. Congratulations Andrea. I love Essentrics so much and I'm so grateful to you for introducing it to me. It is my new found joy. It really is a brilliant way to stay in shape. It's simple but the extremely effective. I loved yoga but now I love Essentrics way more. Wow. I tried out my first "Essentrics" class today with Andrea Dean. I felt a bit awkward at first trying this new movement with my body but quickly settled in and enjoyed the stretching type cardio workout that was delivered. My arms are a bit shaky still, my neck is already tight and I could totally feel it in my feet! What a great all over body workout! I'm excited to go back! Great chance to win the summer giveaway-classes with Andrea Dean! Knowledgeable and caring, she helps customize work outs for your needs. Various disciplines include conditioning, toning, flexibility and joint maintenance. All to keep you moving! Thank you so much Andrea Dean for being so studious and caring regarding movement for long muscle development and joint mobility In your Essentrics class. Being part of your Essentrics class has really helped me. I always feel so limber and great after your class. You have helped me regain more range of motion and some balancing by working all the muscle groups, not just focusing on a few! I have been taking Andrea's classes for over 5 years now. They continue to challenge me and increase my flexibility and movement! Check out her Pilates and Piloxing classes this fall at Crossings. I am so grateful to be experiencing headway with Andrea Dean Essentrics. I had given up after a car accident years ago. I had physio, Chiropractic and massage and thought I had to accept that it was as good as it would get. Who would have thought an exercise class could help and such a gentle class at that! The philosophy is to work every muscle and joint and ALL the muscle groups, not just abs, or biceps for looks! This a very gentle, but challenging class. She works with the natural reflexes and stretching, never holding stretches, but moving through them! I was so shocked to have a breakthrough, because I had given up. We offer Pilates, Piloxing® and Essentrics™ classes several times a week, both privately and in our Andrea Dean Pilates & Movement studio locations.